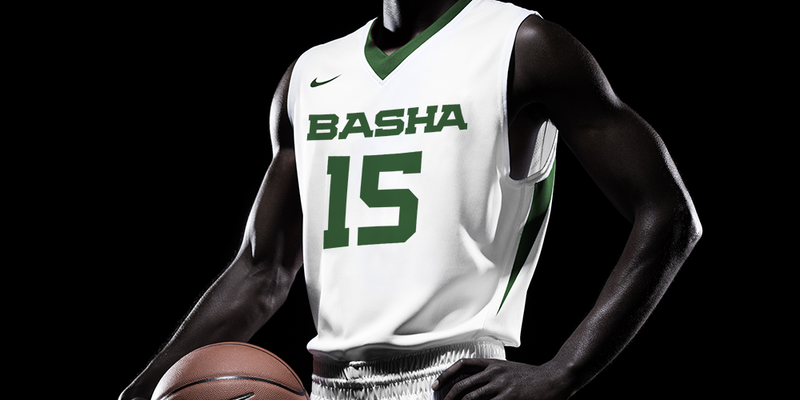 As with most high schools, Basha's current brand identity is a chaotic collection of templates, fonts, colors, styles, and applications. 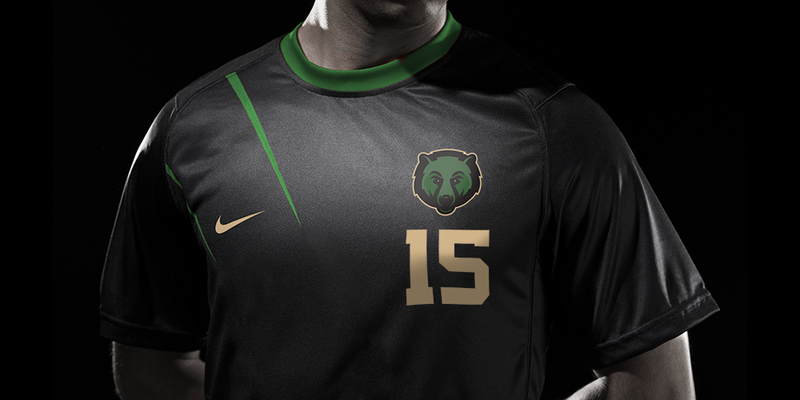 The goal of this personal project was to move the school (my alma mater) away from the Memphis Grizzlies' logo, and give Basha High something they can be proud to call their own. 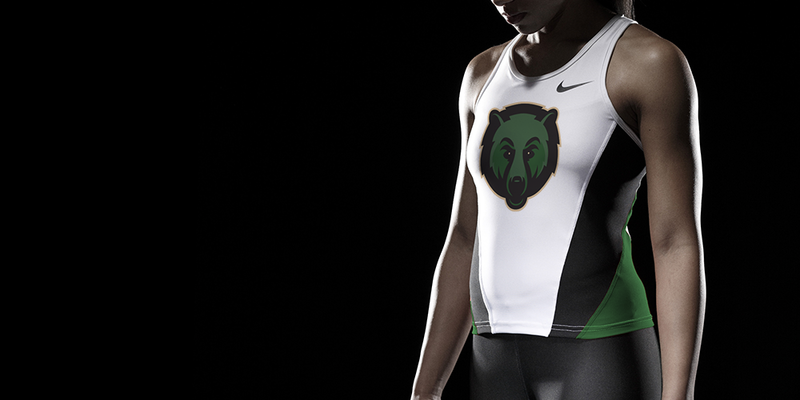 A strong, unique brand that embodies the proud, determined spirit of both the school's namesake and its student body/faculty.